Music For Dreams is releasing the second in a trilogy of Café Mambo compilations on Monday 16 December 2013 on download and stream. 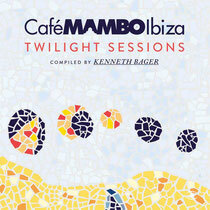 ‘Café Mambo – Twilight Sessions’ is a 14-track album featuring the sounds that sound-tracked the sunset as celebrated on the terraces of the Ibiza venue this Autumn. This new compilation album is compiled by Balearic, ambient and techno DJ/producer, Kenneth Bager, who is also head honcho of the Music For Dreams label. In 2013, Kenneth exported his playlist from Copenhagen to Ibiza for a series of weekly Sunday Music For Dreams parties at Cafe Mambo which featured special guest DJs and chefs. 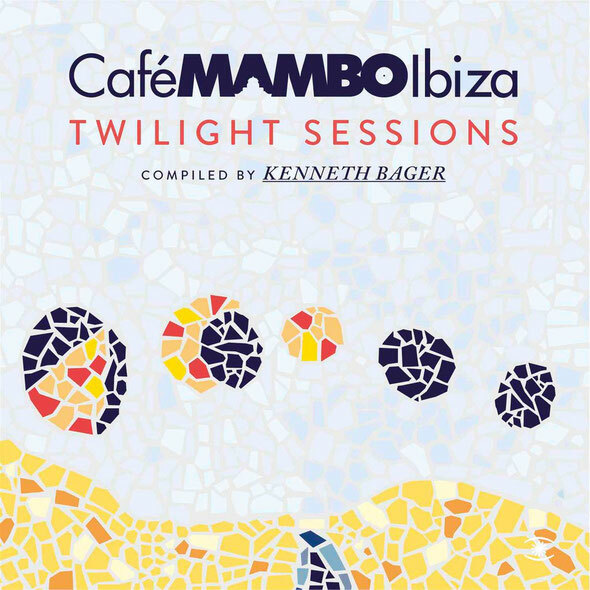 ‘Café Mambo – Twilight Sessions’ features an eclectic selection of names from the likes of house music producers, Francesco Rossi, Kolsch, Agoria, Monika Kruze, Lone, Joris Voorn and Todd Terje remixing Bryan Ferry’s ‘Don’t Stop The Dance’. The album also features remixes of house classics, M1 ‘Feel The Drums’ and Jon Cutler’s ‘It’s Yours’. The album also features an exclusive The Kenneth Bager Experience Remix of Storm Queen’s No. 1 single ‘Look Right Through’, which is undoubtedly one of the biggest dance tracks of the year.